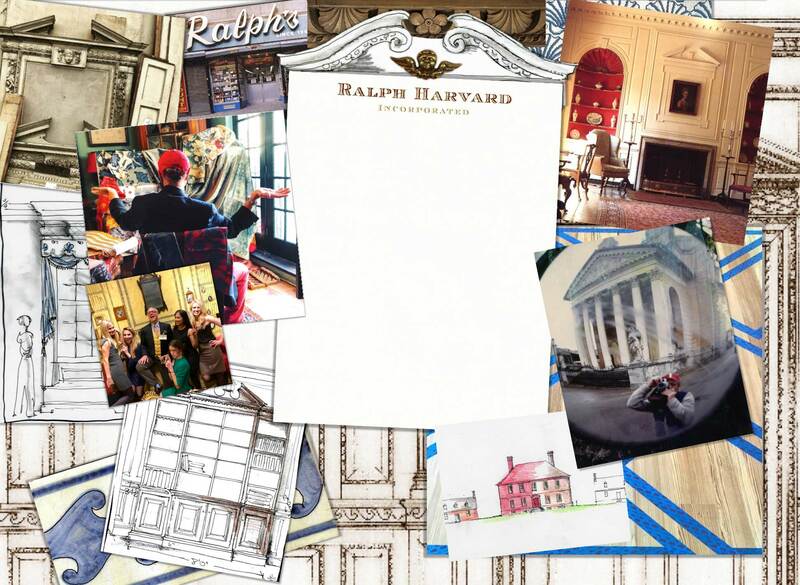 Ralph has been working as a Designer in New York since 1981 and in related fields for over forty years. A die-hard Virginian, he has an unparalleled knowledge of 18th-century material culture and architecture, and there are few, if any, who know more about the early architecture of the coastal South. His best skill, however, may be his knowledge of how to live well and comfortably in a large house. 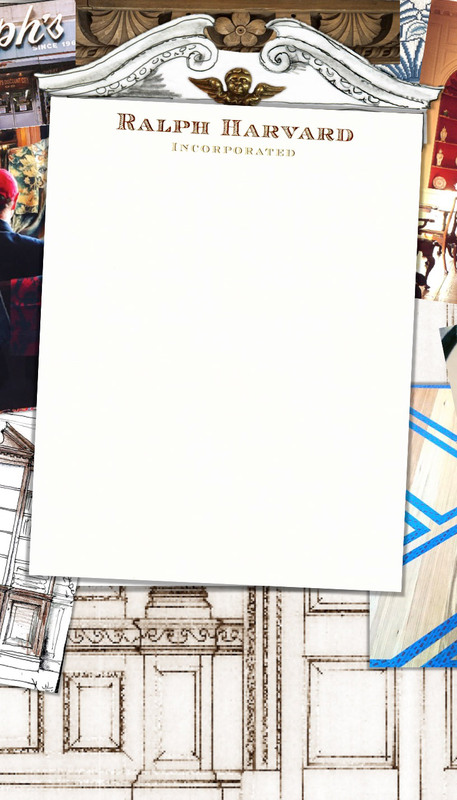 Sarah Zorn, the principal designer, has worked in Interior Design for over ten years and with Ralph for six. Her brilliant skill set – superbly organized and crisply detail-oriented – complements his eccentric talents. Her intuitive design sense is matched by the way she charms the clients. Most importantly, they are supported by a convivial and dedicated staff of five with more than 60 years’ experience amongst them, many of those in associated disciplines giving them expertise in paint, hardware, and the decorative arts. The office, just off Fifth Avenue, is a cabinet of curiosities that also serves as a gathering place where Southern hospitality, scholarly discourse, and silver-cupped libations reign. 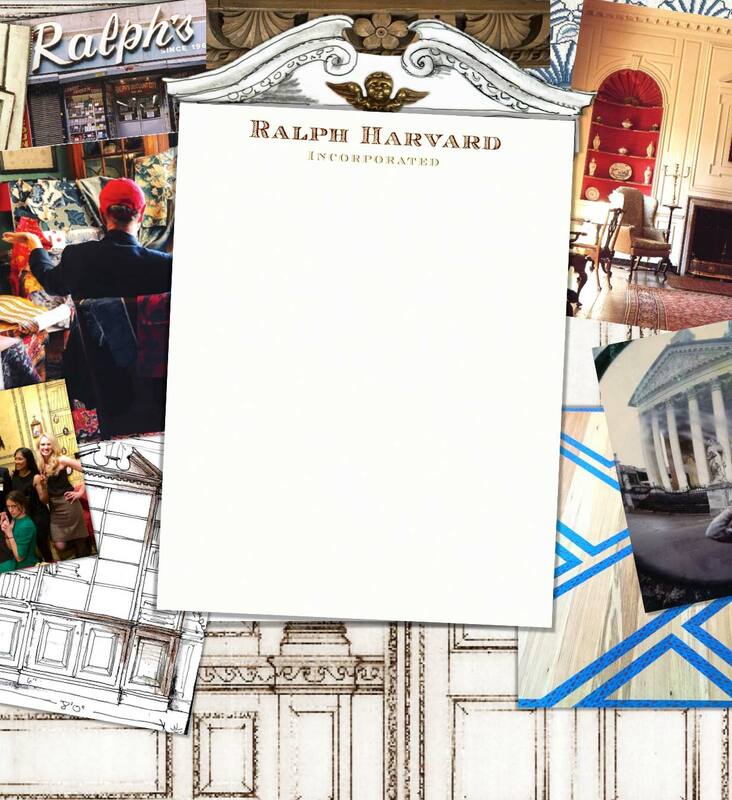 Ralph Harvard, Inc. has an extensive network of trusted and highly specialized resources throughout America and Europe, regularly trades with the major regional and international auction houses and maintains excellent working relationships with a wide-ranging variety of dealers, craftsmen, and workrooms. The firm also offers a full understanding of traditional construction details, techniques, and operations, from conception through installation. Most of the firm’s projects involve great, old country houses, and Ralph has been lucky enough to have worked on some of the foremost 18th-century dwellings in the South, including the Dulany House in Alexandria, Carter’s Grove and Evelynton on the James River, the Miles Brewton House in Charleston, Cottage Gardens in Natchez, and Jefferson’s Monticello. Ralph Harvard Inc. also counts a number of clients in Manhattan, out East, and as far afield as Chicago, Nantucket and Nassau. Additionally, a large percentage of the firm's work is from repeat clients, with whom there are warm long-term and/or multi-generational relationships, one of the best parts of the job.